including cultural excursions, multi-city trips, expert panels, company visits, and more. from all of our our 65+ partners including the British Council and Education NZ in 2019. 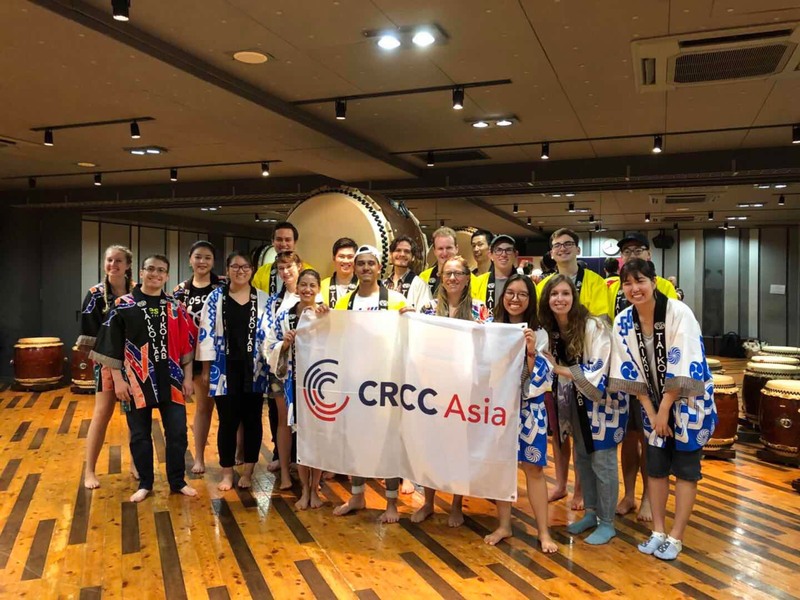 CRCC Asia is more than just an international internship provider and can build custom programs based on our expertise in Asia, employability, and global connections. Programs include excursions such as camping on the Great Wall or exploring Mount Fuji, expert business panels, company visits, cultural events, classroom space, and much much more. CRCC Asia is also happy to support standard partnerships that allow us to provide universities with the resources to promote our program to students, while also assisting with study abroad fairs, recruitment, pre-departure and reporting from on-the-ground. Under a standard partnership, students will complete a 4, 8 or 12 week internship. Students are supported with visa processing, accommodation, 24/7 emergency support, cultural events, business seminars and internship placements. Universities can add a cultural orientation week, language lessons, custom dates or networking events to standard programs. Our language programs in China includes 2 weeks of intensive Mandarin followed by a 4 or 8 week internship. Customized add-ons to align with program goals and learning objectives. We support many faculty-led trips from Engineering, Business, Asian Studies and other majors with our partners including the University of Florida, UT Austin and the University of Georgia. 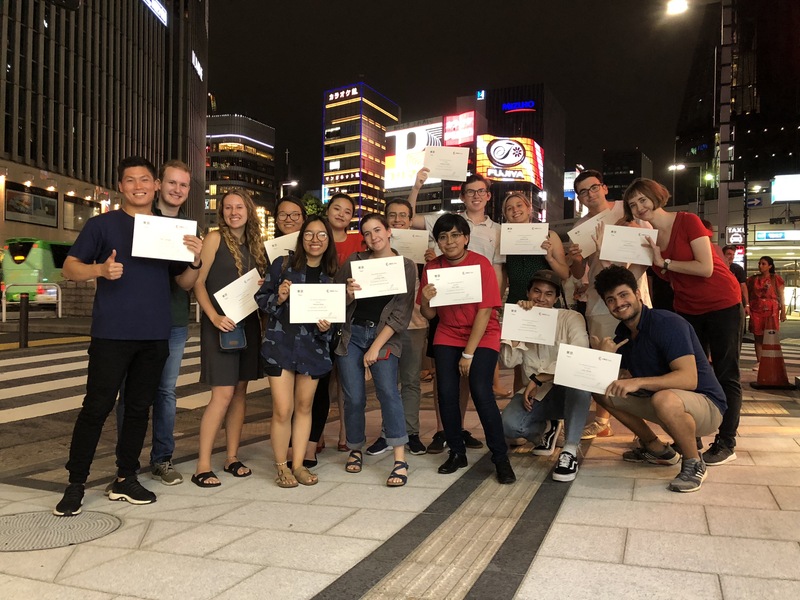 Faculty-led trips can incorporate two cities such as Beijing and Shanghai or Tokyo and Osaka with classroom space, company visits, and cultural excursions followed by an internship. Our company network can support sector/major specific panels, site visits and workshops. Opportunity to add an internship component to the end of a 2-3 week trip for students to apply what they learned. A great opportunity for those with semester-long exchanges and placements to provide 1 day a week internship placements. CRCC Asia supports the entire placement and on-the-ground support with supervisors and host companies. Allows semester long programs to have complementing work experience. Utilizes our host company network to reach beyond the standard exchange experience. While part-time the longer duration of the internship allows students to become more integrated into their host company. Applications are now open at this link. Applications will be open until February 28, 2019 and will be followed by a call with CRCC Asia’s university partnerships team. The scholarships are valid for first-time faculty-led programs running between June 2019 and August 2020. Scholarships will be allocated to intended groups of 20 or more students and will consist of a USD 10,000 program discount for the winning faculties. Faculties may apply the discount however they wish (e.g., they can apply it evenly across all their participants or award certain participants full scholarships). In special circumstances, CRCC Asia will consider applications for intended groups of 15-19 students in which case the scholarship discount will be USD 7,500. Unsuccessful applicants will be offered a USD 300 per student discount in support of their intended program, and free faculty attendance for a group above 25. Faculties interested in applying may book an advising call with CRCC Asia’s university partnerships team to discuss the details of their intended program and receive assistance with their application. CRCC Asia has regional offices in Philadelphia, PA, London, UK, and Brisbane, Australia to support university partners and student recruitment. Through these dynamic partnerships we are able to support individual student participation, faculty-led programs and custom cohorts. Along with our university partners, CRCC Asia boasts unique partnerships with governments, organizations and more including CCIS, The British Council, China Educational Association of International Exchange , Education New Zealand and the Ministry on Foreign Affairs of the State of Israel. The map below shows where our university partners are located throughout the world with featured current partnerships listed beneath. We thank all of our university partners for their dynamic support and clear vision in supporting more students in completing experiential learning opportunities internationally. Our standard programs are 4, 8, or 12 weeks with full-time internship placements resulting in roughly 120 hours worked per four weeks. We have program dates throughout the year with rolling admissions. All programs begin on a Thursday and end on a Wednesday. Do you offer custom start dates? Absolutely, for cohorts larger than 6 students we can offer custom start and end dates. 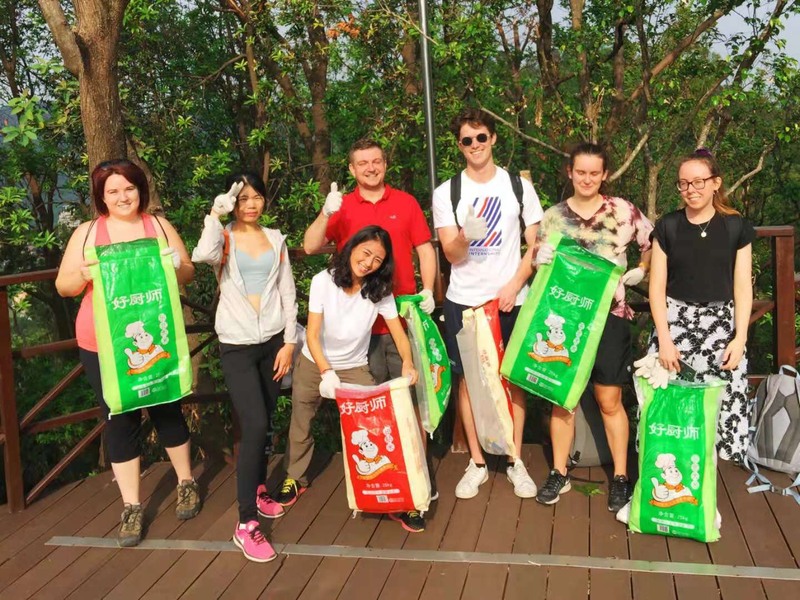 For faculty-led programs, CRCC Asia can also offer custom itineraries that include multi-city visits, or shorter internship programs attached to a pre-existing faculty-led trip. What scholarship opportunities do you have for students? CRCC Asia releases a variety of scholarships throughout the year with our main accessibility and inclusivity scholarships launched annually in November. All universities who chose to formally partner with CRCC Asia will receive a set partnership discount per student to also increase accessibility. Do we receive a discount for partnering with CRCC Asia? All universities who chose to formally partner with CRCC Asia will receive a set partnership discount per student to increase accessibility. For custom programs CRCC Asia is happy to create a proposal and work with you to determine inclusions and final price point. Where can I find information to upload to my university website? Please contact your university partnership manager or [email protected] to request unformatted content that can easily be added to any university portal. Can I request promotional materials to be sent? Please do! CRCC Asia has a set of individual location flyers as well as posters to help promote our programs. Links to all the materials can be found below for easy download or please email [email protected] to request hard copies. Who do I contact for CRCC Asia to attend my study abroad fair? Creating a global career – I have worked in 6 different countries specifically teaching professional development and employment and can attest to best practices and then give a short CRCC Asia overview. Why intern abroad – can keep it broad about all locations and then focus on CRCC Asia. What other universities do you work with? CRCC Asia works with over 65+ university, institutional, and government partners. To see some of our partners please go to our ‘Why partner with CRCC Asia’ webpage. Can graduate students participate on your program? International internships are able to readily adapt to the individual student. This allows CRCC Asia to readily accept recent graduates or graduate students matching their increased experience with higher level placements. Can you support a custom program without an internship placement? CRCC Asia has a main focus on professional development based on project-based work experience and industry exposure. This puts a strong emphasis on our programming including an internship component. With that said, it is not a mandatory inclusion to our faculty-led program support as we can embed industry exposure and professional development in alternative ways. 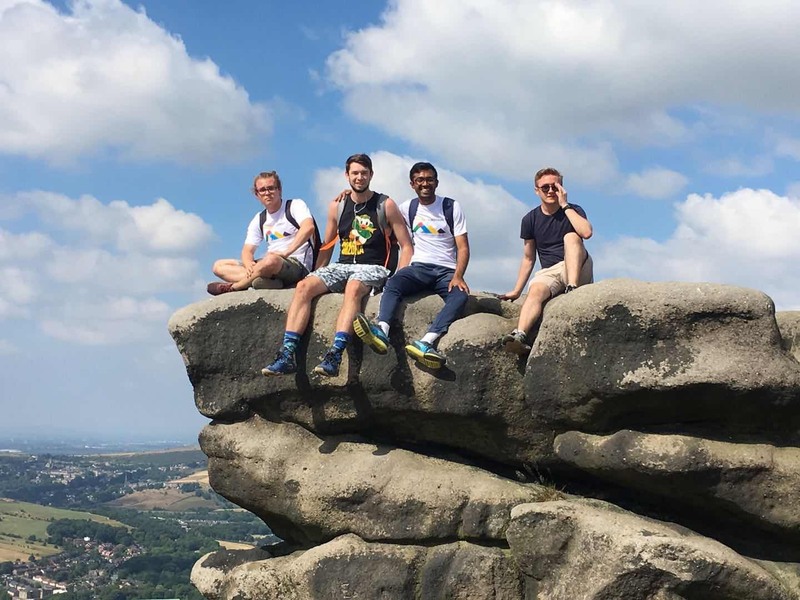 Are you able to support a faculty-led trip? our guide hereAbsolutely! CRCC Asia currently supports multiple faculty-led trips in numerous locations with multiple schools including engineering, business, arts and more. For a full overview of our faculty-led support please review .